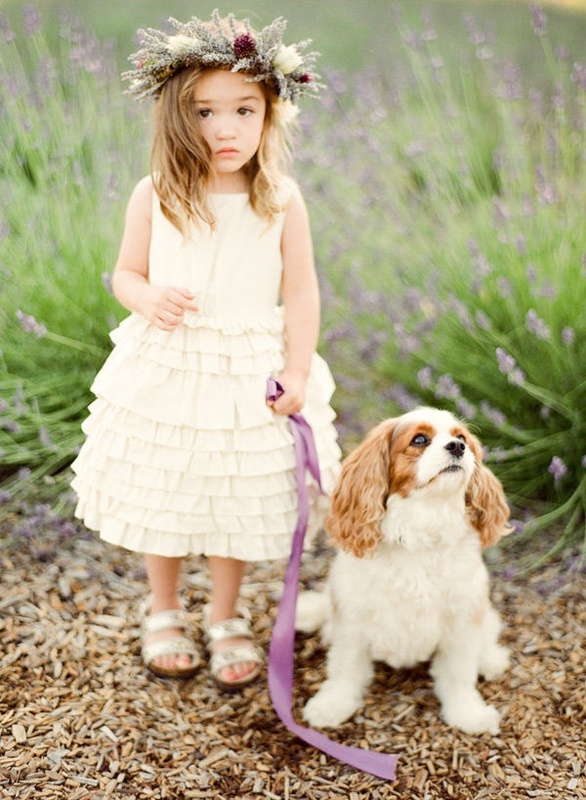 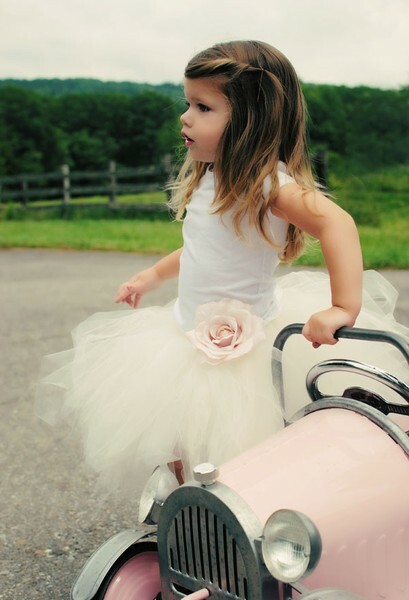 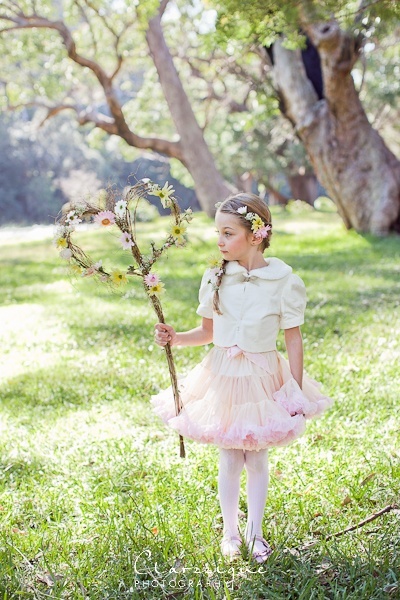 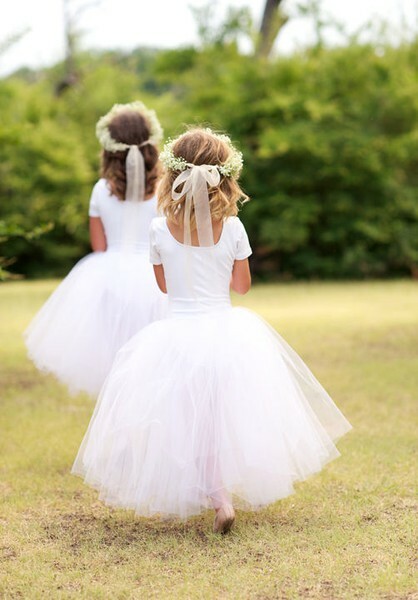 While a flower girl will look cute in almost anything, we believe it’s important for these special little people to have a look all of their own at a wedding. 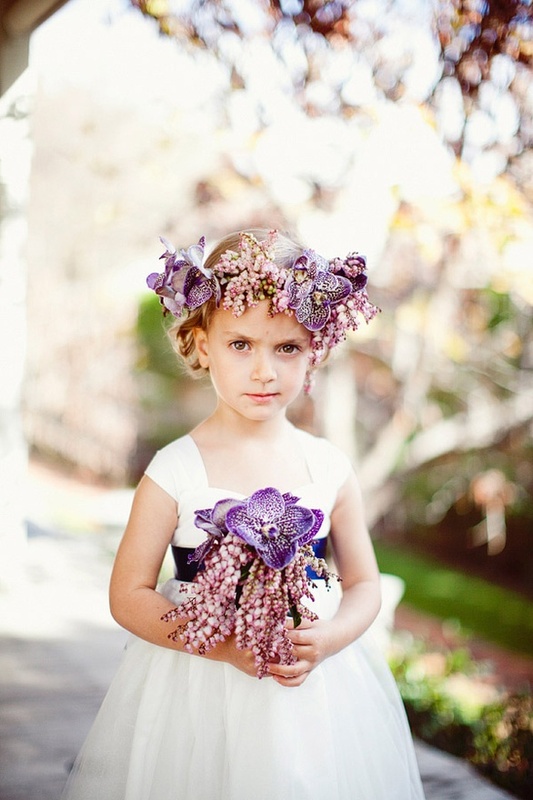 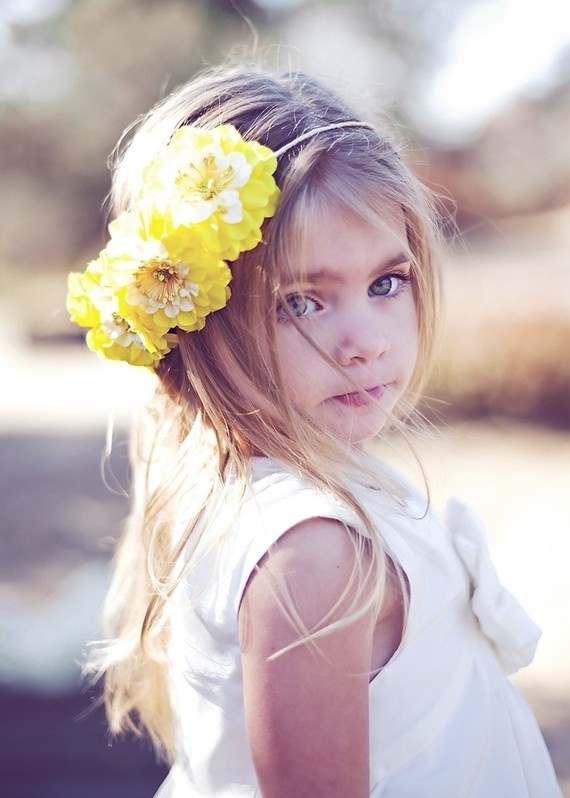 We’ve compiled a few of our favourite looks from Pinterest and were inspired by the different ways little girls have been adorned with flowers. 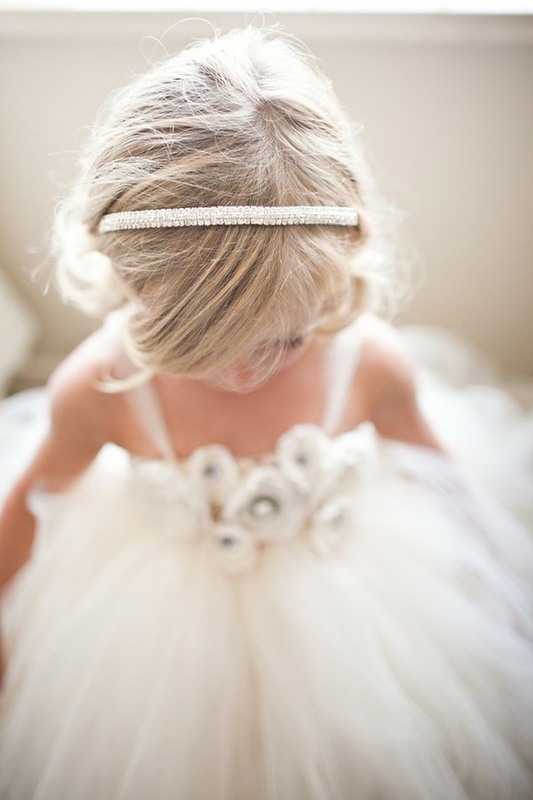 Check out the pictures below and start following chelsea de luca on Pinterest for more wedding day inspiration!